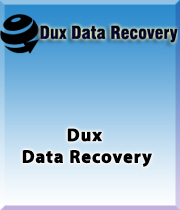 Dux Word Password Recovery software is perfect tool for recovering lost Word (.doc file) password. Smooth 2016 word password cracker to reset lost word file password. Recover any types of Word file password i.e (0-7-!-#-*-A-B-C-xn). 30 day money back facility..
For excellent word password recovery just get Dux password recovery three method brute force attack, mask attack and dictionary attack and open word password. Dux word password Unlocker tool has feature for recover all DOC file password and also ability for crack any password like numeric + alphabetical, special character of word password. Dux one of the best word password recovery software that qualified for recover lost word file password. It scan lost DOC password without any critical errors. The software successful solution for recover lost/forget word file password within few second. This utility that valuable method for reset word file password. This software is best solution to recover DOC file password and support all word file version as:- 97, 98, 2000, 2003 and 2019 and work on all windows version as:- Win2000,Win7 x32,Win7 x64,Win98,WinServer,WinVista,WinVista x64,WinXP,win8,win8.1,win10. This word password recovery software is best program for doc/docx password recovery. This tool is best method for recover lost word file password with whole data. Download trial version of Dux for Word Password Recovery before purchasing its licensed version. Trial version allows recovery and preview of Word data. However, it can show only 2 charcter from sheet. 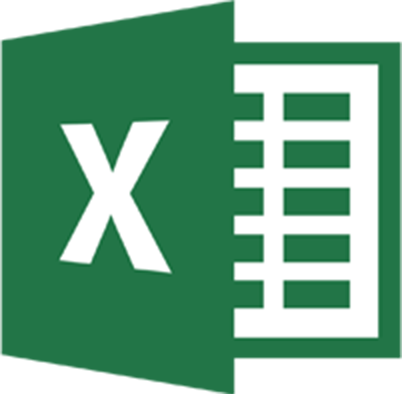 MS Word file version as:- 97/98/2000/2002(XP)/2003/2007/2010/2013 and 2016, 2019. Windows version:- Vista/XP/2000/98/NT and 95 and Windows server 2012/2008/2003 R2/2003/win8/win8.1 and 10. Dux Word Password Unlocker is better for rest Lost XLSX password. Break Word Password from all XLSX version 2019, 2016, 2013, 2010 etc. How can break Word workbook password ? You can try Dux Word password recovery software which feature for breaking Word workbook/worksheet password. Can I reset long character Word file password ? How many character recover software demo ? You can recover first two character of Word file password under demo that availiable at free of cost. Can I recover Special character Word file password ? 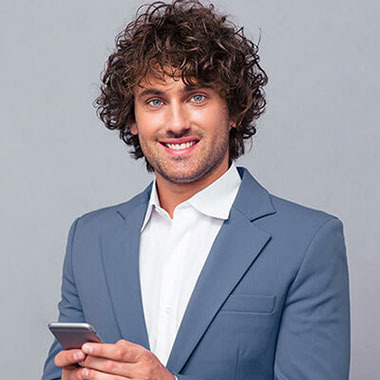 Yes you can recover special character Word file password by suing brute force attack methods of software. Can I recover 2010 Word file password ? Yes just download Dux Word password recovery tool and recover lost XLSX file password from upto 2016 version of Word file.